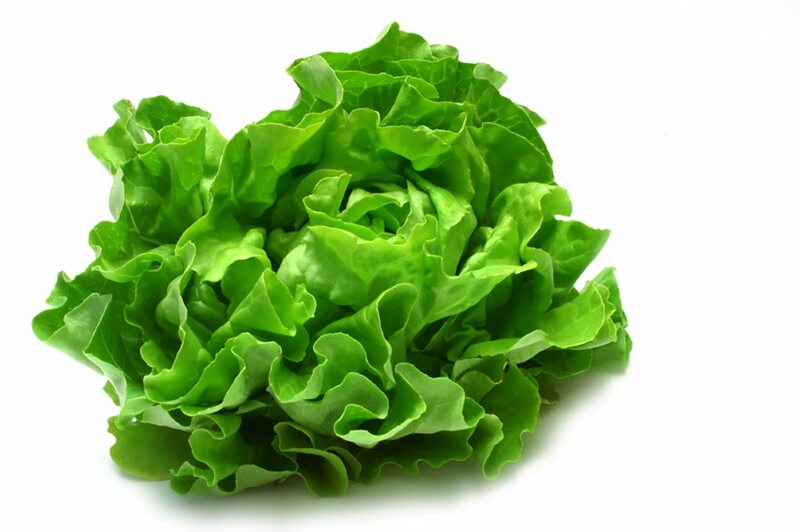 Select lettuces that are not bruised or damaged. The leaves may be waxy with curly margins, or flat and deeply lobed like an oak leaf, or even frilly. These come in red and green.